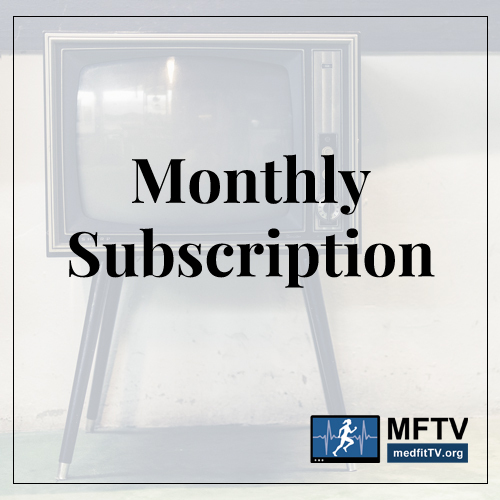 Monthly subscription to MedFit TV. 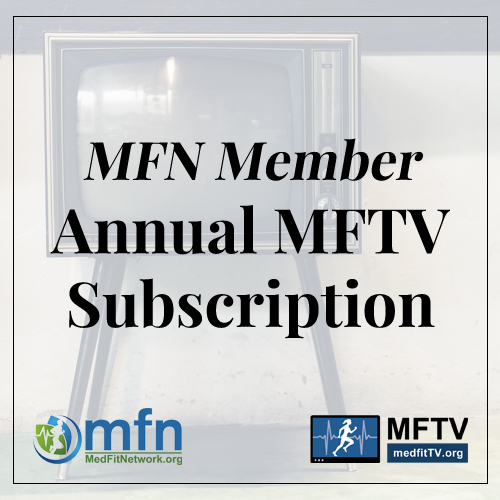 $9.95 will be charged monthly. Cancel at anytime.